What really drives brand success? A unique proposition, a differentiating positioning, a big idea that connects emotionally and wins hearts and minds… These are the fundamentals, but ultimately brands have the power to create a much deeper and defining impact if they can create lasting desire. Desire is the driving force of relationships. It is the natural source of all human connection, behavior and decision-making. Yet, in branding, desire remains largely untapped and brands can unlock tremendous value if they understand how desirability can drive them forward beyond rationality and emotionality. Desire is primal, intuitive and visceral which makes it all the more forceful, and the same way it brings purpose and dynamism to relationships between people, building desire between a brand and its consumer is vital to creating a thriving relationship; and one that leads to continued growth and success. But, just like in our relationships, brand desire is not easily maintained; it requires active cultivation to continuously feed and energise the relationship to create a future where the brand remains an irresistible and irreplaceable part of our lives. While in life desire may feel more fluid, in branding it needs to be directed systematically, unraveling each brand’s unique source of desirability and consciously nurturing this over the long-term, closely managing the desirable elements that need to be originated, updated and amplified. Looking at brands from this perspective means we can frame their strategy in terms of how desirable they are, what will drive their desirability and how they can create, increase or reinvent desire for a successful future. Fundamental to new brands – but relevant to all – is the opportunity to create new desire where it didn’t exist before. Challenger brands can carve a new space, inject new life into stagnant categories, give a new idea the most powerful impact, or tap into new emotions, change perceptions and create new behaviors. Most importantly they can capture our desires before we even realize we have them, projecting a new kind of allure and attraction – one that will set the foundation for an exciting new relationship. 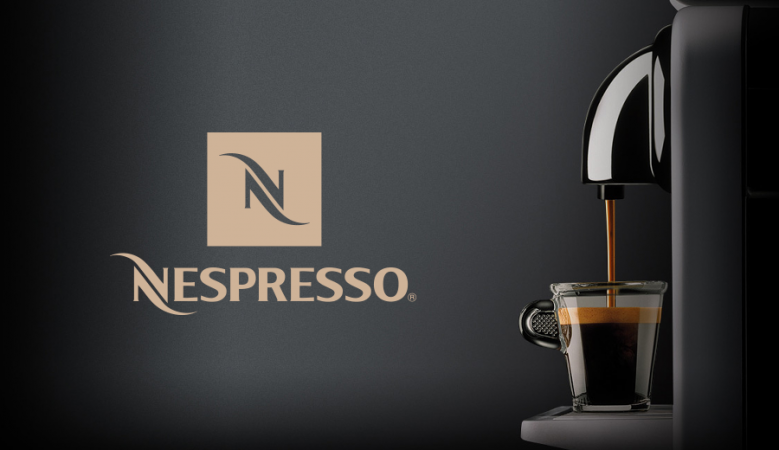 When Nespresso came into the coffee market as a challenger, it did exactly that; it changed our relationship with coffee by creating new desire in a category where we craved a more personal and special connection. Everything about Nespresso is designed to speak to our innermost desires to feel the pleasure of coffee – to touch, see, hear, smell and taste its seductive journey through sensorial design. From the sensual singularity of each capsule to the evocative diversity of all its colors, forms and stories, the Nespresso experience draws us in and connects us to the very essence of the brand, building highly desirable equities that are now the iconic benchmark for the category and beyond. And having created new desire as a challenger, Nespresso is now the icon that needs to lead by increasing desire. Essential to established brands in need of successful evolution and in danger of losing their competitive edge is the investment to update desire. They must not only sustain their relationship but actively seek to keep it alive and move it forward by renewing themselves. Often they have to rediscover what made them desirable in the first place to take their relationship to the next level and grow from a position of self-knowledge around what, how and how much to change. The launch of the new Chanel no.5, one of the most iconic brands ever created, is a brilliant – and fresh – version of the original. Nearly a century after its creation, it brings back the irresistible confidence of Coco Chanel and all the classic characteristics of No. 5, but renewed with a youthful magnetism. 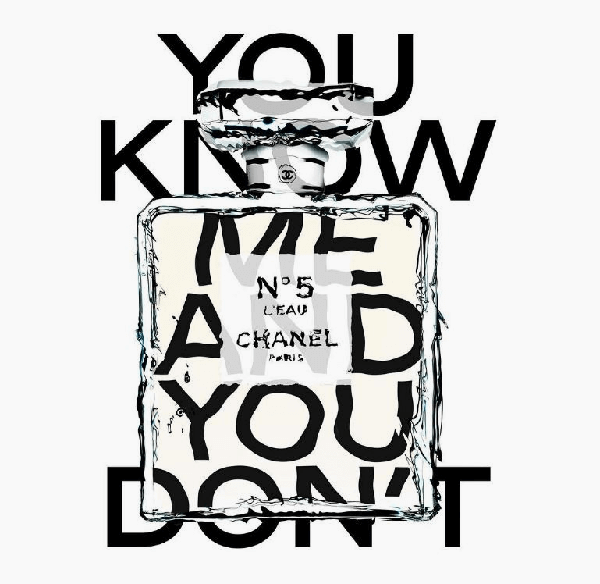 Chanel No. 5 L’Eau – with its crisper, sharper, greener top note and new brand face, Lily-Rose Depp – tells the story of Chanel’s femininity, confidence and individuality in a contemporary way to rejuvenate desire for a bold and fiercely independent generation. Vital to brands in decline or in crisis is the need to reinvent desire. Iconic brands that are being forgotten or find themselves facing adversity have to acknowledge where they are at and radically force reappraisal. They have to recapture the trust and love that may be lost and reset their relationship around a new desire dynamic – one that will take a big and brave leap forward. When Volkswagen took a major hit to its reputation last year as a result of the diesel emissions scandal, it didn’t just resort to crisis management. It took the expected corrective measures to remedy the problem, but more importantly, it swiftly moved on to a dramatic showcase of its iconic ingenuity by introducing Moia. A bold, new, agile entity born out of Volkswagen’s core, Moia is brave enough in its ambition to rival Uber in creating urban transport solutions. Volkswagen has resolutely defined a new future by reinventing its desirability in the form of a visionary mobility brand. A brand’s success is all about the investment it makes in itself to build its unique desirability from its core. Our role as brand experts is to help them create, increase and reinvent desire as the fundamental force to drive them forward, at every stage of their lifecycle.